If you have the desire to receive the Sacrament of Confirmation. 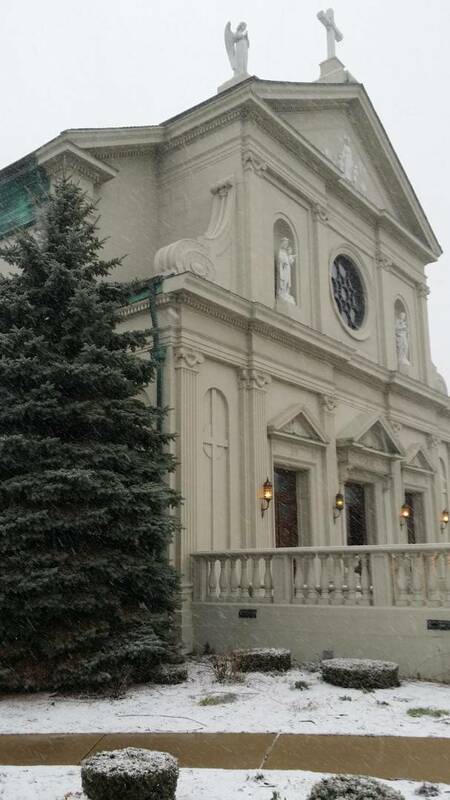 Please call the Parish Office at 262-652-2771. We will direct you to the right person! God Bless you for seeking to take this step!